Malkovich, Malkovich, Malkovich: Homage to photographic masters is a project by a brilliant American photographer Sandro Miller (on Artsy), who collaborated with the actor to recreate some of the most famous portraits captured throughout history. Sandro's project is a homage to the photographers who have inspired him and influenced his photographic career. 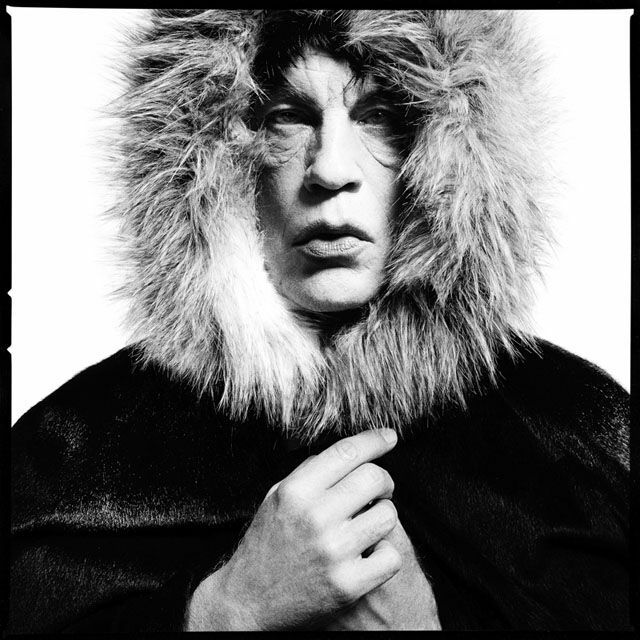 Below, Sandro explains why he's picked Malkovich as his collaborator for this project plus the iconic David Bailey portrait of Mick Jagger “Fur Hood” (1964). Brilliant work, Sandro and John! John is the most brilliant, prolific person I know. His genius is unparalleled. I can suggest a mood or an idea and within moments, he literally morphs into the character right in front of my eyes. He is so trusting of my work and our process… I’m truly blessed to have him as my friend and collaborator.